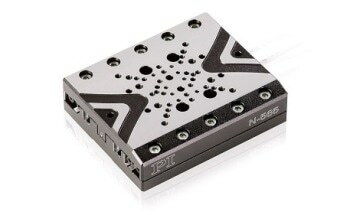 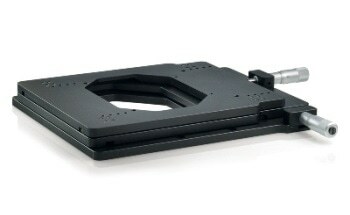 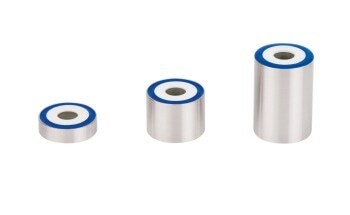 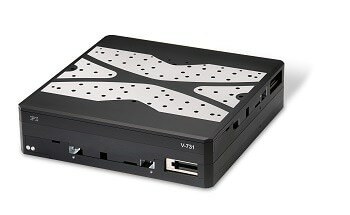 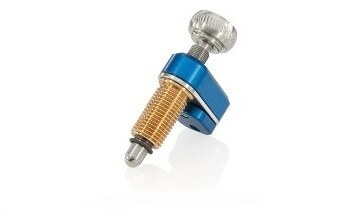 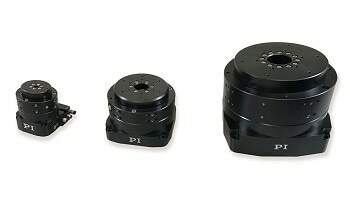 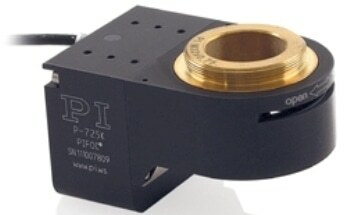 The new PInano™ Z low-profile piezo Z stages are optimized for very fast step and settle and easy integration into high-resolution microscope applications. 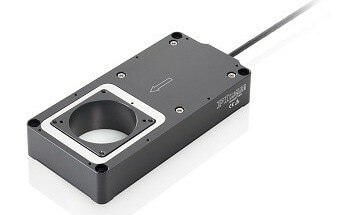 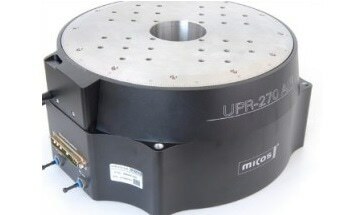 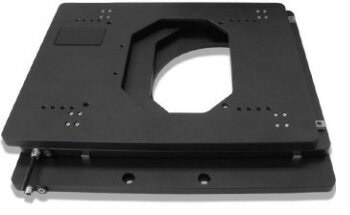 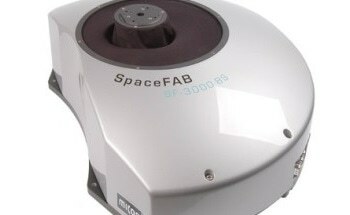 They feature a very low profile of 0.8" (20 mm), a large aperture, and travel ranges of up to 200 µm with sub-nanometer closed-loop resolution-ideal for leading-edge microscopy and imaging applications. 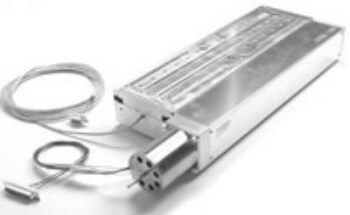 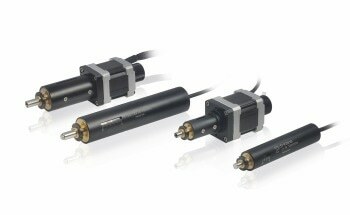 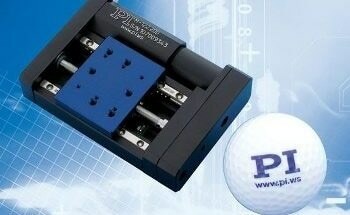 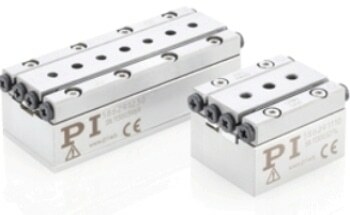 Longest lifetime is guaranteed by the integrated ceramic-encapsulated PICMA® piezo actuators. 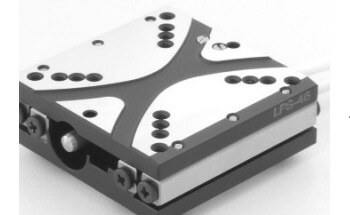 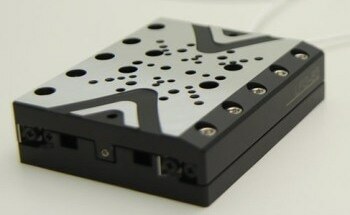 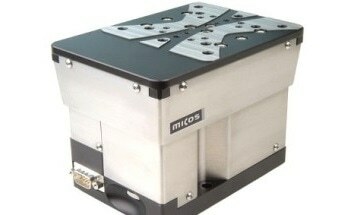 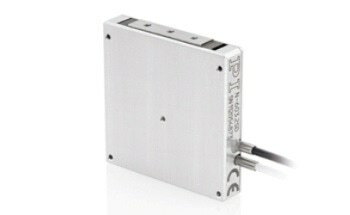 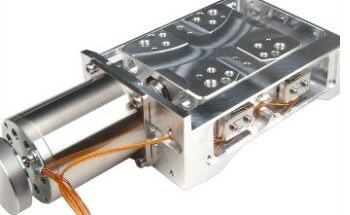 Due to the significantly higher humidity resistance, the patented PICMA® design provides up to 10 times longer life than conventional piezo actuators (see latest test results at www.pi.ws/picma). 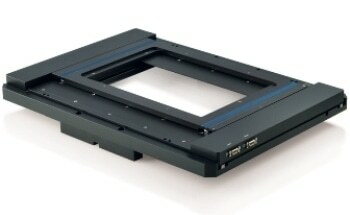 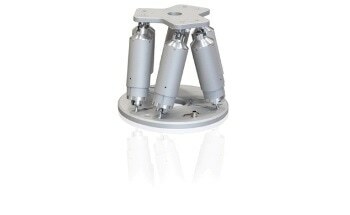 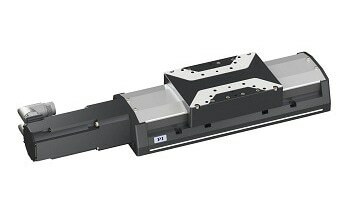 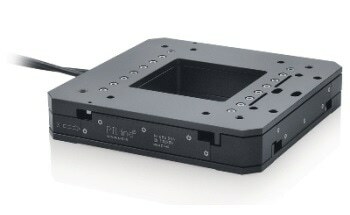 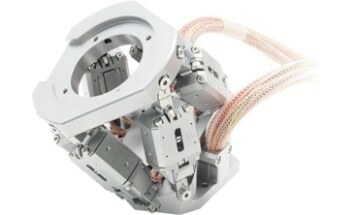 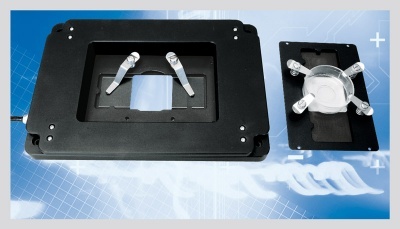 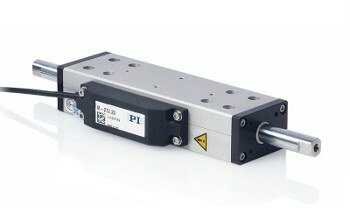 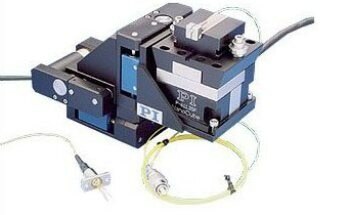 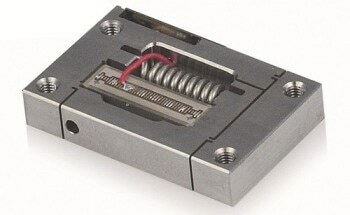 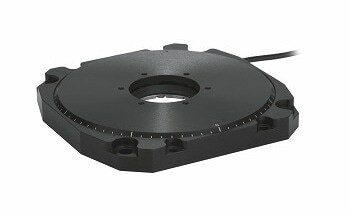 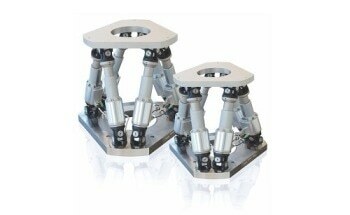 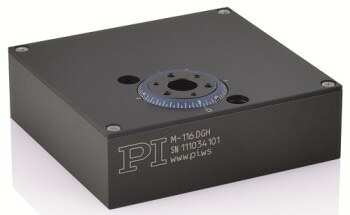 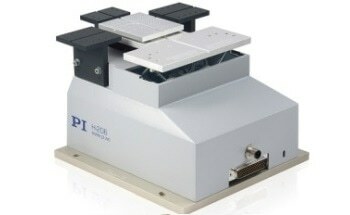 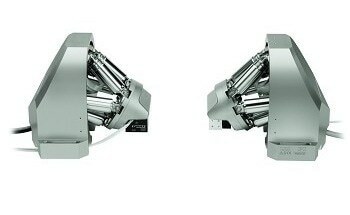 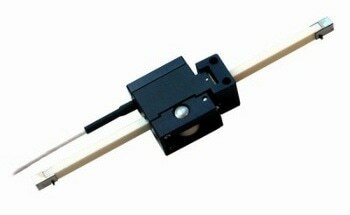 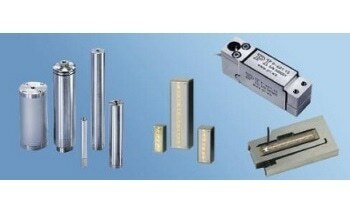 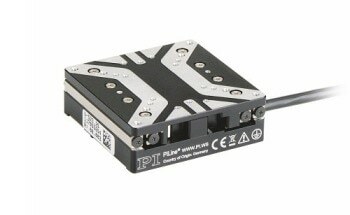 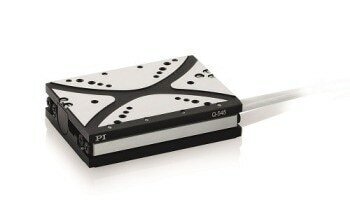 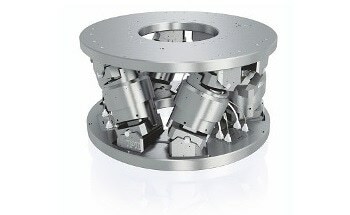 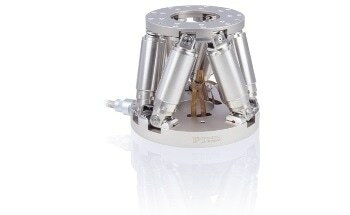 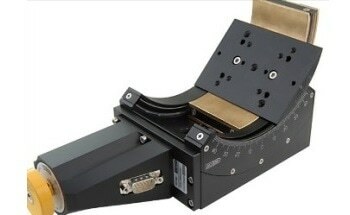 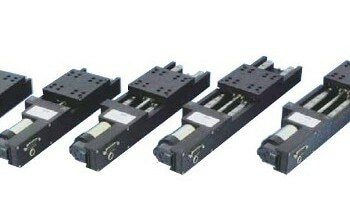 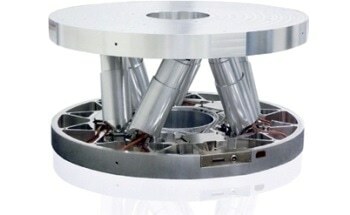 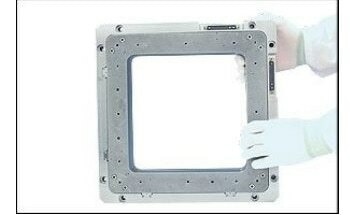 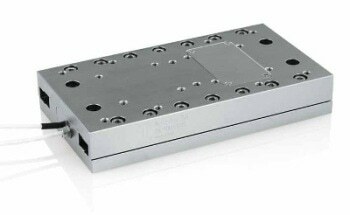 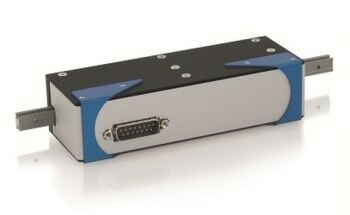 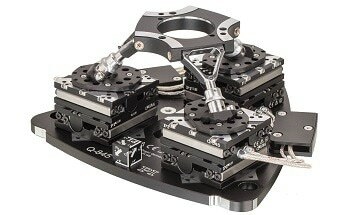 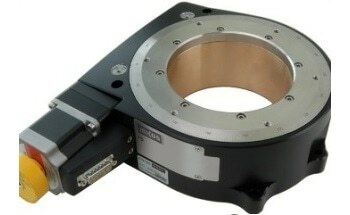 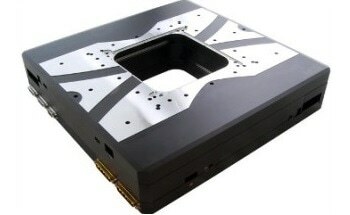 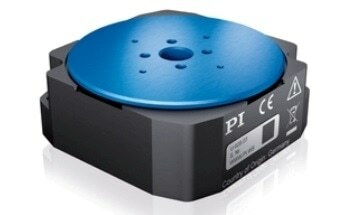 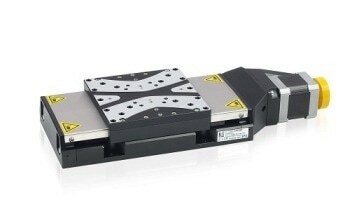 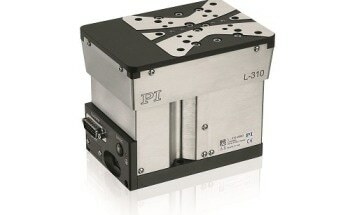 PInano™ series piezo positioning stages are designed to provide high performance at minimum cost. 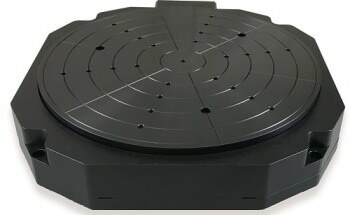 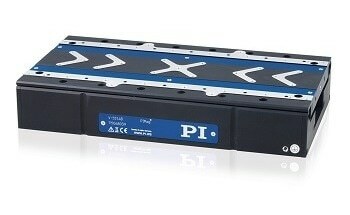 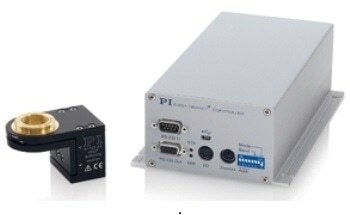 For highly-stable, closed loop operation, piezoresistive sensors are applied directly to the moving structure and precisely measure the displacement of the stage platform. 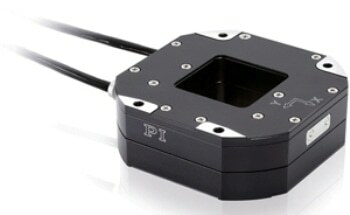 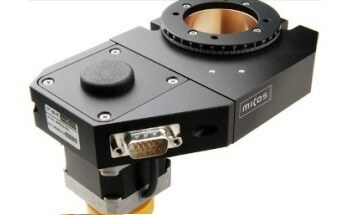 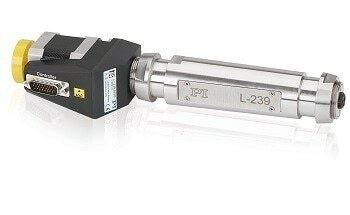 The very high sensitivity of these sensors provides optimum position stability and responsiveness as well as nanometer resolution. 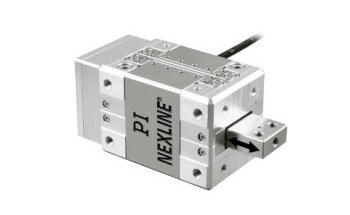 A proprietary servo controller significantly improves the motion linearity compared to conventional piezoresistive sensor controllers.